For years now, I’ve been hearing how fabulous Tulum is. A sleepy seaside village just south of Playa del Carmen, it offers quaint restaurants and authentic Mexican culture, not to mention the amazing Mayan ruins. 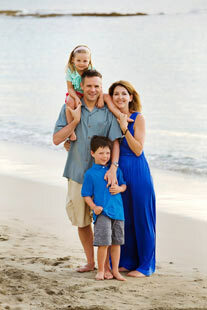 We went in the summer and there are a few things to know with regards to Tulum with family. It’s hot. Brutally hot. And there is very little shade. Everyone we passed was absolutely drenched to the point where it looked like had been swimming. Bringing umbrellas to try to shade ourselves from the sun’s rays helped a lot. The mosquitos are ferocious. The various parking areas for the ruins are mostly located in the jungle and I don’t think I’ve ever seen swarms of mosquitos like we did when we got out of our car. We were attacked instantly and they swarmed inside our car also. Bring bug spray! There is some for sale in the gift shops but it’s ridiculously expensive and you will be glad you have it when visiting during the summer months. Guides are available for hire on site. So no need to call ahead and book a guide. We opted not to hire a guide because I knew the kids would not be able to handle staying there for long. They wanted to leave within an hour and hiring a guide to walk us around would have been a total waste of money. There are not a lot of signs or maps on what you are looking at. When we bought our tickets, we got a receipt to go in. No maps, no information, no nothing. There are books and maps available to buy in the bookstore for those the want to learn more of what they are looking at. Get some information about the ruins ahead of time and bring it with you. Or book tour ahead of time. 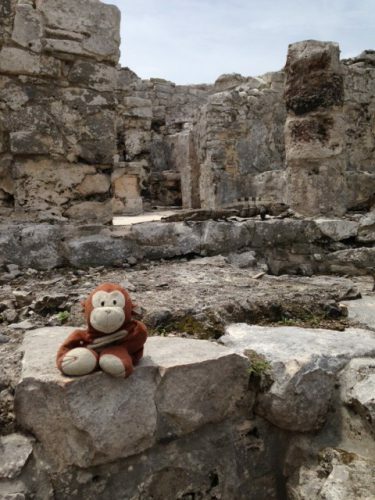 My agency knows several really fun combinations of Tulum ruins, beach time and a cenote tour. Perfect to refresh yourself after the heat. Be prepared for crowds. Huge crowds. We couldn’t believe how crowded it was, considering it was summer season and how hot it was. There were huge buses of tourists being let off when we walked into the site. Bring your patience with you. There is no food on site. And by that I mean, there are no restaurants within walking distance of the ruins. There was some bottled water and snacks available in the bookstore before we entered the site, but getting your small child a quick bite to eat while touring the area isn’t happening. Bring plenty of water and snacks for your kids. 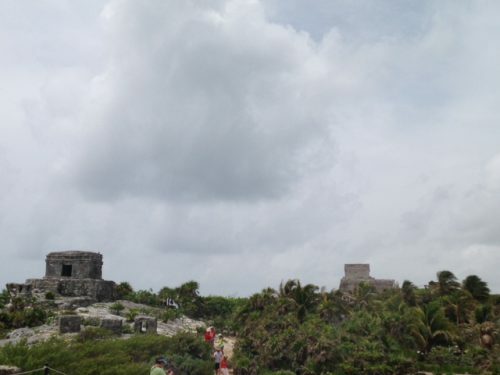 The archaeological site of Tulum is a truly amazing site on par with seeing Roman ruins in Italy, but I do not recommend Tulum with family for anyone with kids under the age of 7. At least not in the summer months. The combination of the heat and humidity and the large amounts of walking involved don’t make the area realistic for toddlers and small kids. And wheeling a stroller would be almost impossible. 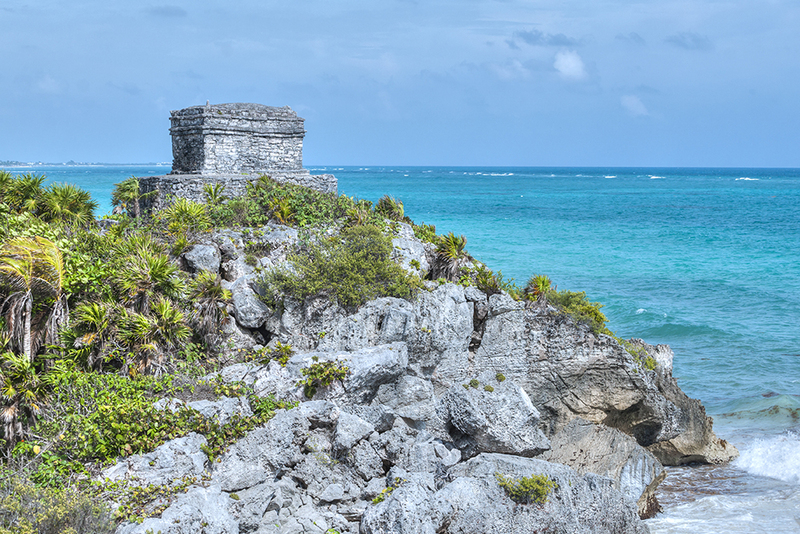 There are stairs involved and even sand, given that Tulum is located on the shore. I would love to go back during the winter months or spring, but never again in the summer. If you do happen to be in the area during the summer, bring along these tips of things to know for a family visit to Tulum! 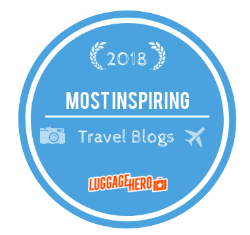 For even more tips, visit this post for more things to do. Aftmexicoer your visit, drive up the coast to Akumal and visit La Buena Vida restaurant, a fantastic shore side restaurant with tons of things to delight the kids.